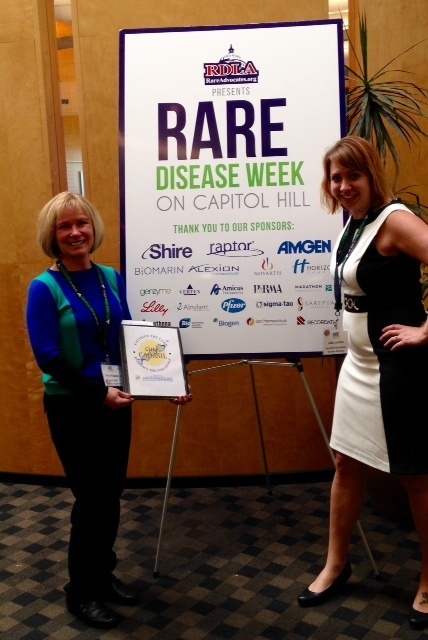 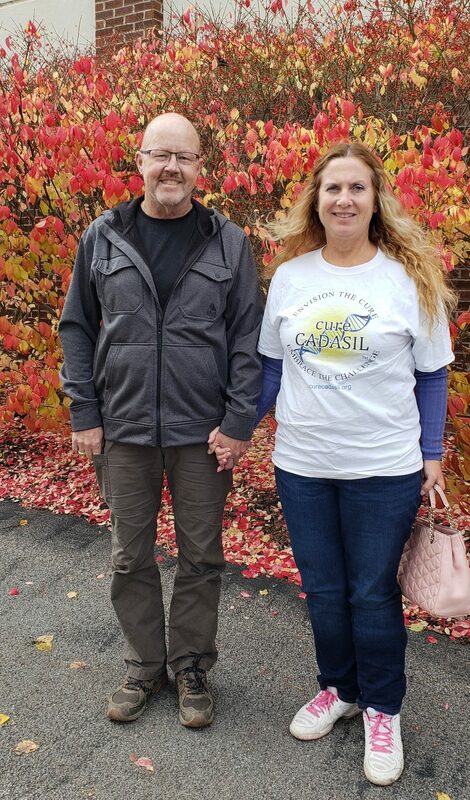 cureCADASIL Associate Trustee Sandra Talbird joined the newly formed NC Rare Disease Coalition last Fall. 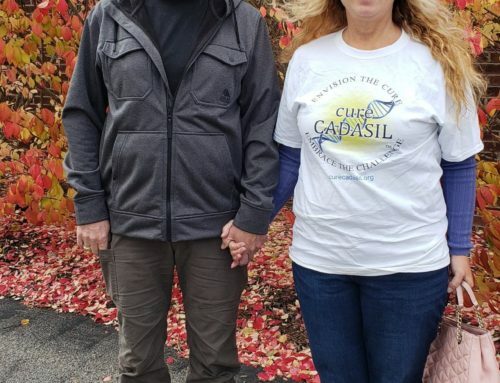 The Coalition is made up of rare disease patient advocates representing a variety of rare diseases, with CADASIL being the only adult-onset disease currently represented. 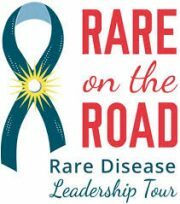 The Coalition’s mission is to advance the interests of the State’s rare disease community by advising the NC Advisory Council on Rare Disease (a legislative body made up of appointed members). 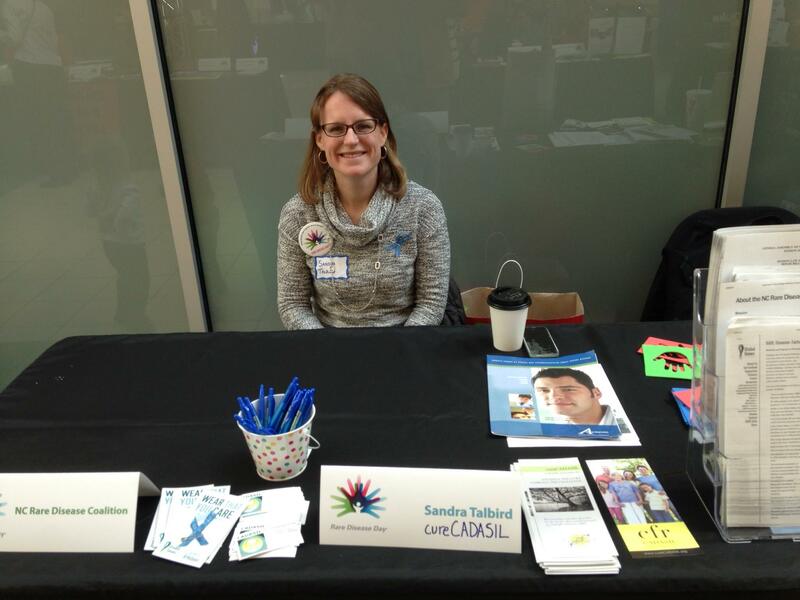 Sandra participated on behalf of cureCADASIL and the NC Rare Disease Coalition in a Legislative Event on June 7, 2016 to thank the NC legislators for passing House Bill 823, which created the NC Advisory Council on Rare Disease last August (2015). 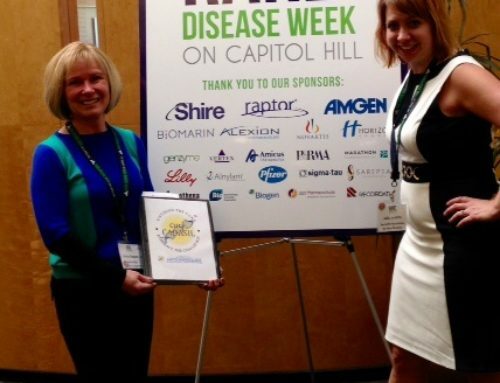 North Carolina is the first state to pass a law creating an Advisory Council on rare disease, although other states including New Jersey and Utah have similar statewide advocacy groups. 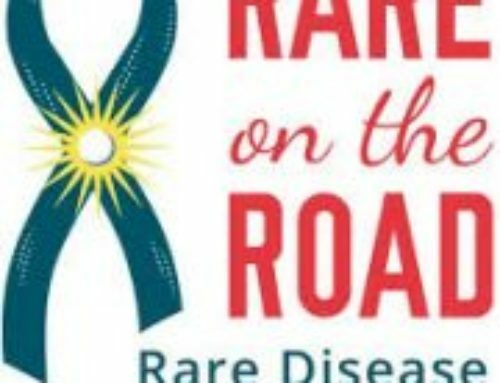 The June 7th event was successful in terms of making connections with other rare disease organizations, the local media, and potential research collaborators, including the UNC Gene Therapy Center. 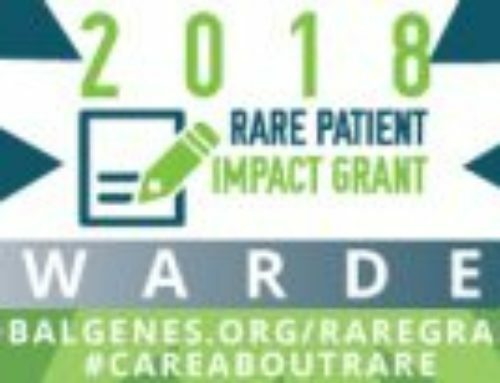 You can get additional information about NC Rare initiatives on their webpage by clicking here. 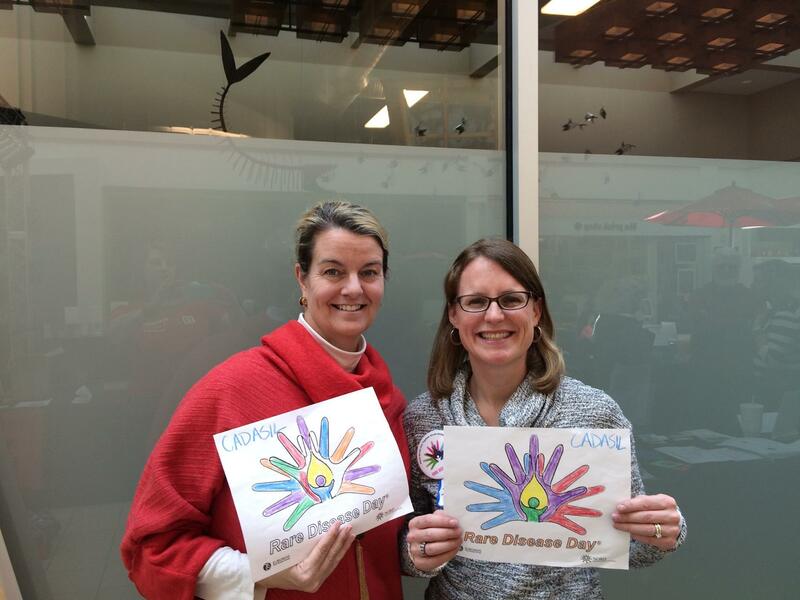 Christi Lushbaugh and Sandra Talbird attend the North Carolina Rare Disease Day event in February 2016.